Sometimes you need a trigger to make a change – you need this last straw that will push you to action. It could be a particular event, book which you read recently, a song or maybe a talk with a good friend. Everyone is different and different things will motivate you to change. 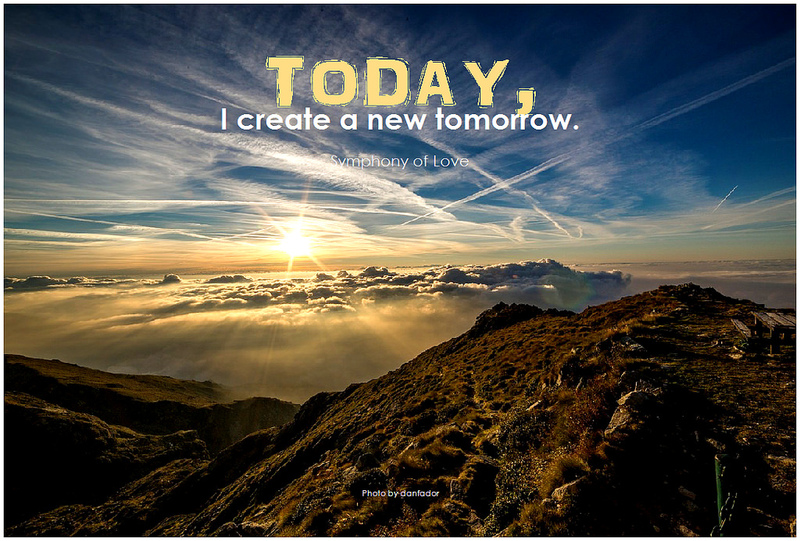 To get you started on the positive way to introduce change in your life, I put together a list of top quotes about change. I hope it will inspire you 🙂 Enjoy! It’s a time for a change! This week, starting from February 12th until 18th, we celebrate International Kindness Week. The initiative started by the Random Acts of Kindness Foundation and it is celebrated every year. What a great idea it is, we really need more kindness, gentleness and humanity in our lives! One small kindness act can start the ripple effect 🙂 We all should think about it and find the ways of how to create a kinder and more friendly world we could enjoy. It’s never too much of it, don’t you think? Reading books can sometimes open your eyes to new perspective, one you haven’t noticed before. It happened to me at the beginning of this year when I read a book which changed my view on rapid, big changes vs very small incremental steps of improvements. I wanted to share it with you. I never heard before about Kaizen way but I really like the concept. So, lets look at that. Can one small step really change your life? How small is small? What is really the Kaizen way? How many times you had a dream during a night sleep (or even a daydream) in which your life was perfect? Everything seems to be like you wanted, you felt relaxed, in control and powerful. It felt easy, in flow, how it supposed to be. It was only a dream, you would say… But it doesn’t need to be! What if you could harness the power of your mind and create this perfect life of your dreams?! 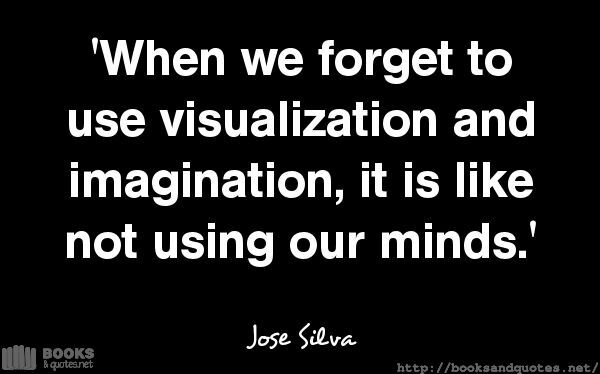 This is what creative visualization is about. 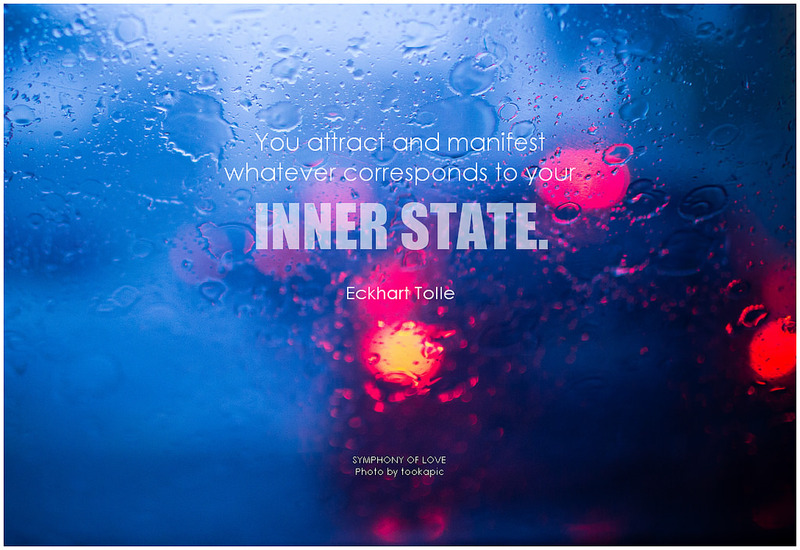 Using your imagination and involving all your senses, you can create in your mind a perfect image of whatever you desire and bring it to your life. Get 50% off Yoga Download membership subscriptions and 25% off all individual class downloads and gift certificates. No restrictions on classes or membership levels! Change not always come easily but it is a necessary part of our personal development. From changing eating habits to getting more positive attitude to life to quitting smoking to ………(put your own desire), whatever it is you want to achieve or get rid off, you can do it. Changing any behaviour is a complex issue though. It requires us to recognize the problem and put action to replace it with desired option. The choice is always ours, whatever we decide to do or not to do. 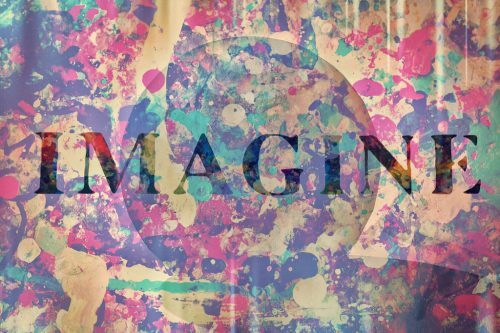 But if we want the desire become something more than just a daydream, then the action needs to follow. Otherwise a dream will never be realized and always will be only a dream. When we put enough desire to our dream and back it up with action, that is when the change happens. So what are the stages to the change? Lets look at that. Whatever we do in our life, whatever we have or want to have, depends on our urge to change. Sometimes it is just a small change, another time it requires big adjustments. 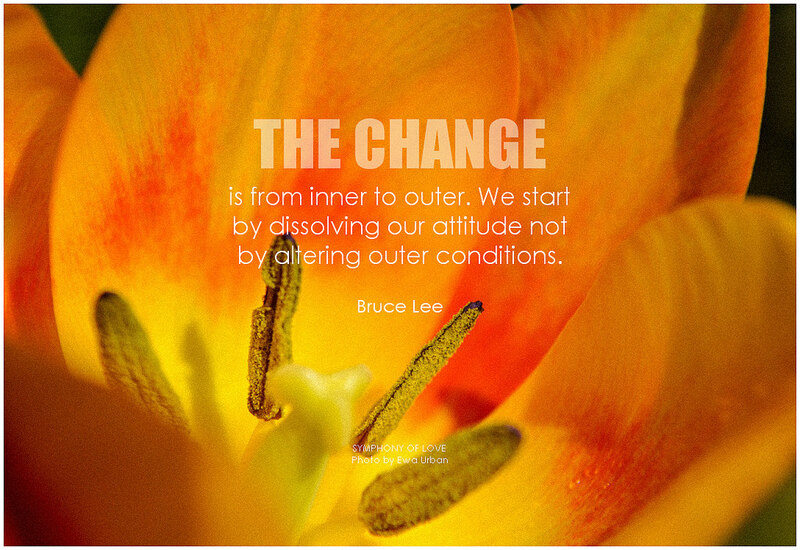 Change is an essential part of our personal development and progress. 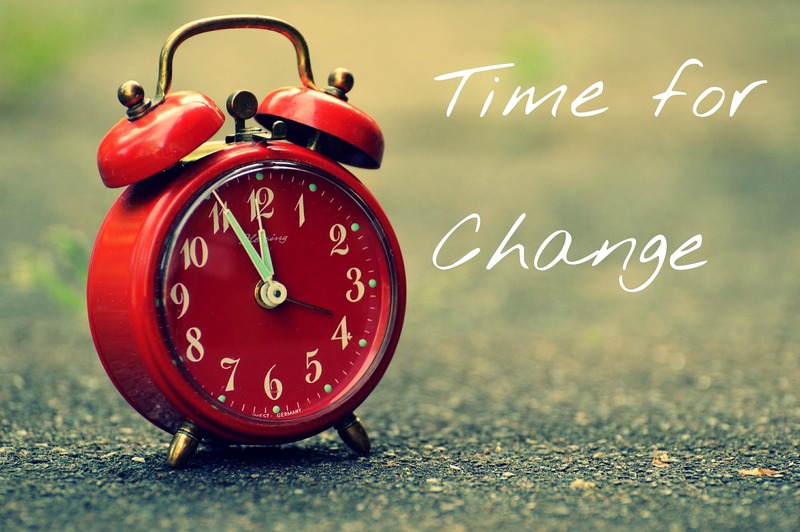 Is it a time for a change for you? Long time ego, there was a time in my life, when I believed that a change is something weak, that people change and “jump from flower to flower” because they cannot appreciate what they have. I felt that when you choose something, you have to stick with it. You have to work hard to keep it going and if you want to change things this means that you give up. I don’t think like this anymore! Now, being wiser and more experienced, I understand that you cannot stay in one moment forever. Life, you and people around change all the time. Little by little we become bit different then we were yesterday. We learn new skills, discover new passions, meet new people with different views on life- these all help us seeing world in a changed light. You have time until Wednesday, August 17th 2016 to take advantage of the 40% Off sitewide at YogaDownload.com! SUMMER SALE: Save $30 on Unlimited Yoga Class Downloads for a Year! Today is the birthday of Jose Silva, one of few people who truly inspired me to explore my potential and made me interested (and really obsessed 😉 ) with a mind control. 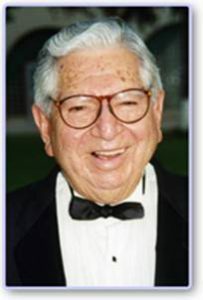 Although he is not with us anymore, people all over the world attend The Silva Method/Silva Mind Control courses and use his techniques. I learned about him and his research many years ago and also attended a course. I just loved it and I still do!!! Jose Silva was the one who sparked my interest in self-development, curiosity in my potential and never ending drive to self-improvement. Thank you Jose Silva!!! !